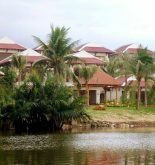 Vinh Hung Emerald Resort is placed in a convenient position in Hoi An, so this wonderful place suits to continue exploring the vibrant Hoi An city. Because it is just distant airport 45,0 km, it is very easy to come this four star resort from airport. 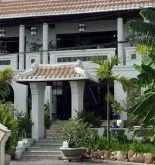 An exceptional feature is that the position of hotel approach easily with the countless interesting locations such as Phung Hung old house, Cam Pho Temple, Japanese Bridge. Vinh Hung Emerald Resort also proposes the extra equipment so that your vacation in Hoi An as convenient as possible. The 24 hour room service, bar, laundry service or dry cleaning, wifi in public areas and the beauty service are just some of innumerable equipment which are installed in Vinh Hung Emerald Resort. The quality of this hotel is reflected thanks to every room. For instance, you will be used and satisfied with hotel’s equipment such as wireless internet access (free), wired internet access, tea and coffee maker, hair dryer. Furthermore, the list of the recreational facilities equipped in hotel consist of gym, the outdoor swimming pool, garden, massage, spa. Do you want to be stayed in a comfortable hotel with the best facilities? 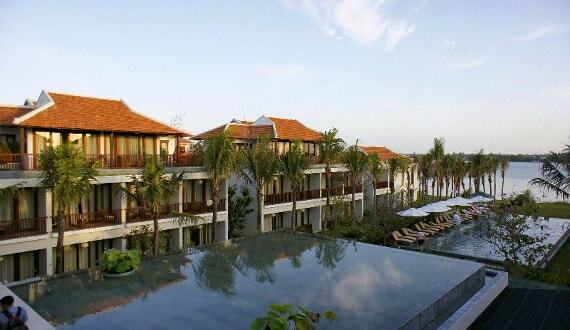 Let you start your journey discovering Hoi An at this Vinh Hung Emerald Resort. Address: An Hoi block, Hoi An, Quang Nam, Vietnam. This information has been supplied by Vinh Hung Emerald Resort.